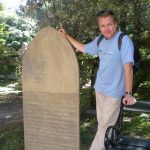 About: Alessio is a specialist in European history, political history and history of ideas. He is interested in historical research and political advice. 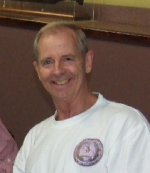 About: Danny Allsopp is a member of the American Civil War Round Table, and concentrates research Australian, American and Irish historical topics. About: Dr Judith McKay is a museum curator, historian and heritage consultant with wide experience in museums, exhibitions, research and writing. 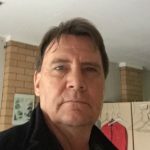 About: Dr Jonathan (Jack) Ford is a professional historian specialising in military history and the history of Brisbane’s various suburbs or buildings. 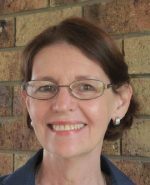 About: Kay Cohen is an experienced historian specialising in government administration, the history of organisations, and Queensland’s history and cultural heritage. She is a Fellow of the Royal Historical Society of Queensland.